Your church helps the community. QuickBooks Online helps with the funds. 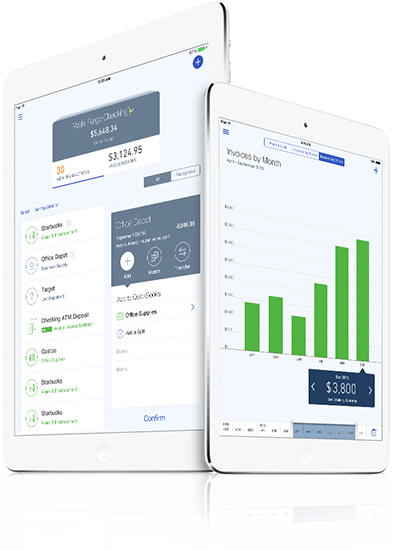 QuickBooks Online makes it easy to record and report every dollar coming in and going out of your church finances. 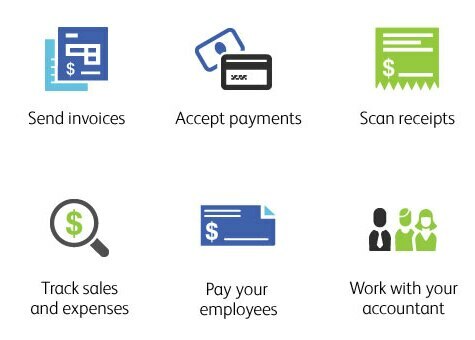 Because all your accounting information is all in one central place. Updates and visualizes all your donor information to identify hidden opportunities. Integrate the best church management solution with the best accounting solution. Add-ons sold separately. Additional terms, conditions and fees may apply.